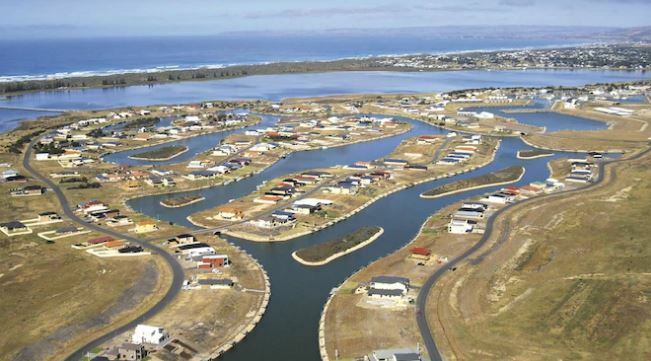 An aerial photo of the Alexandrina Cove marina housing development. Image courtesy of News Limited. 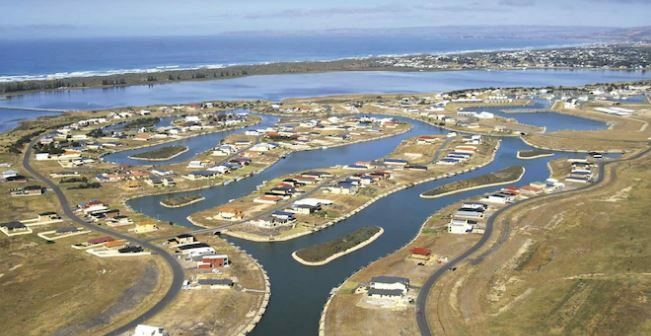 Construction is set to begin later this year on a 75-bed “luxury” facility at waterfront residential estate Coorong Quays – an hour south of Adelaide. The project is part of aged care veteran Viv Padman’s proposed $130 million development program across SA and QLD under his new brand, Premier Health Care. As we reported here, Padman sold the former Padman Health Care – then SA’s largest private provider – to Estia Health in 2014 for more than $150 million, before resurfacing as Premier Health in 2017 with several developments already planned. The program now encompasses six facilities – including a $20 million facility in Myrtle Bank, SA; a $22 million home on the Sunshine Coast; and a $30 million home in Findon, SA.